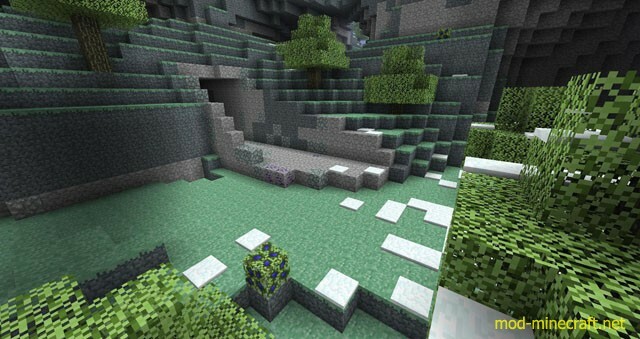 Aether 2 is a very extensive mod for Minecraft adding in an opposite realm to the Nether. 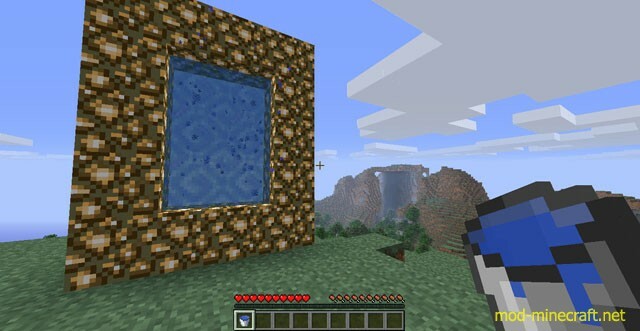 Additionally, the Aether 2 is the sequel to the Aether I and has changed since the days of the Aether I. However, it still remains a collaboration between people from various different disciplines with a shared goal of creating a new and unique dimension. While exploring the Aether you’ll come across a variety of new ores, such as Ambrosium and Gravitite. Let’s search and discover each new ore and unlock its secrets! The Aether II is also accompanied by several new sets of armor each accompanied by its own special ability. A full set of Neptune armor, for example, will allow you to walk across the depths of the ocean with ease, and a full set of Valkyrie armor will allow you to fly. Getting your hands on these mythic sets won’t be easy, though. Fight and defeat dungeons, and if all else false, try your luck at using some Continuum! How are you going to conquere dungeons with your friends without having a way to meet up? 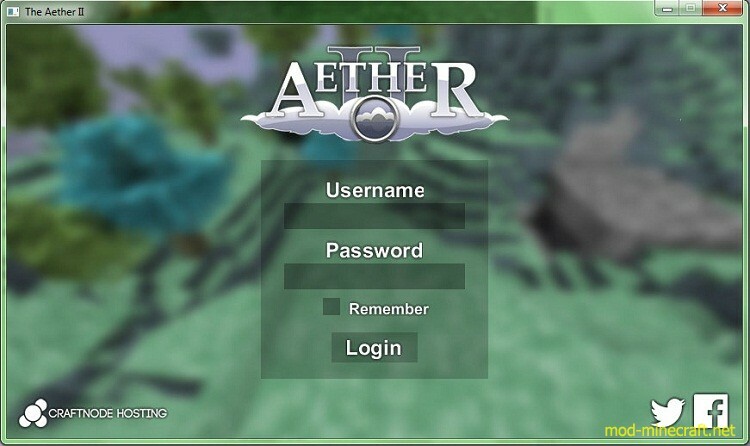 The Aether II is built on the Minecraft Forge API, allowing an easy way to create and manage Aether multiplayer servers! Minecraft Wiki provides a simple tutorial on how to get your own server up and running. 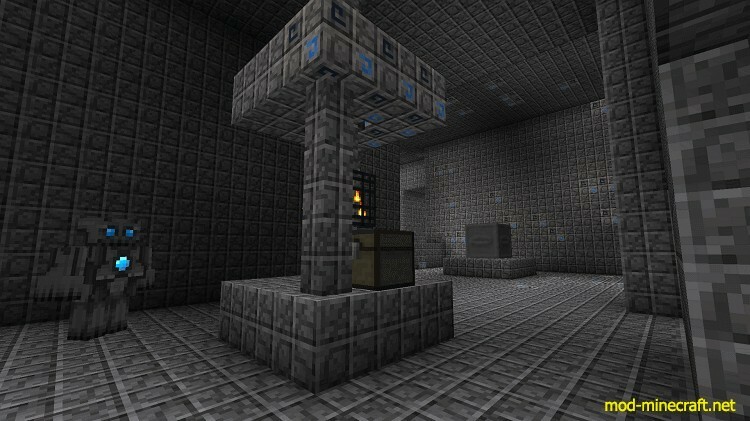 The Aether 2 Mod Launcher automatically installs everything you need without any hassle. It updates automatically, so you’ll never have to check this page again, theoretically! For the modding wizzes, it installs everything in %appdata%/roaming/.aether/, so you can still manage everything you need. Download the mod Manual Install and Gilded Games Util.